Duke has received a grant from HRSA to provide reimbursements for PAs and other clinicians who wish to complete the online MAT waiver training. This project is designed to enhance primary care training and address the opioid crisis in many communities. 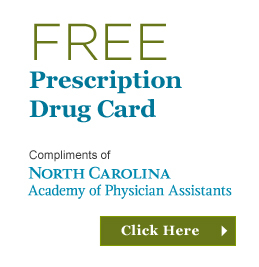 PAs in North Carolina are invited to apply for this opportunity which will them to obtain the MAT training for free. Clinicians who take an online course on providing suboxone/buprenorphine therapy in their practices can qualify for reimbursement through June 30. 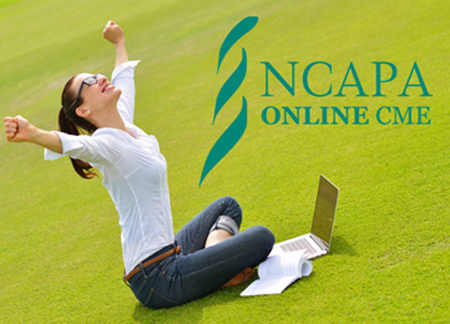 The DATA 2000-Qualifying Buprenorphine Training, administered through an online CME provider with a curriculum developed by the National Institute on Drug Abuse, takes approximately twenty-four hours to complete and can be taken in segments. Upon completion, clinicians will receive a DATA 2000 waiver, which will allow them to provide the evidence-based and highly effective suboxone/buprenorphine therapy in their practice for patients affected by the opioid epidemic. Reimbursement is only offered through June 30, and is available through a grant awarded by the Health Resources and Services Administration to the Duke University School of Medicine. For more information about the training and therapy, contact Larry Greenblatt, M.D., professor of medicine, at larry.greenblatt@duke.edu, or Lynn Bowlby, M.D., associate professor of medicine, at lynn.bowlby@duke.edu. For more information about registering and the reimbursement process, contact Kate Holeman at kate.holeman@duke.edu.